Rabobank, a premier bank to the global food and agribusiness industry, has announced that FoodBytes! is coming to Boulder, Colorado this fall. FoodBytes! Boulder will be held at the University of Colorado Boulder at Folsom Fields’ Byron R. White Club on Wednesday, October 26 and will bring together food, tech and agriculture startups alongside agribusiness executives and industry influencers. FoodBytes! Boulder invites startups interested in presenting their ideas to apply here by Monday, September 12 11:59 PM MT. Ten companies will be announced as the FoodBytes! Boulder finalists and will give a five-minute pitch, while 10 runners-up companies will give 60-second pitches. 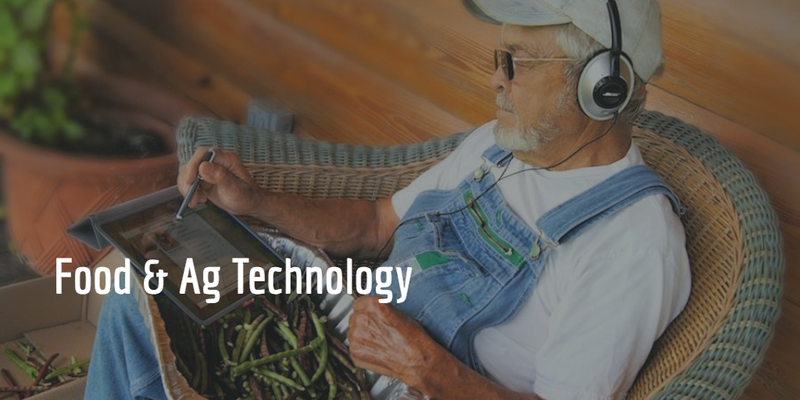 Investors looking to finance the next breakthrough idea in food, food tech or ag-tech will meet the up-and-coming companies that are disrupting across the food chain, from production to distribution to consumption. Ten startups will be selected to pitch their ideas to the FoodBytes! Boulder audience, comprised of investors, industry executives, media and entrepreneurs. The audience will vote for its favorite company, and the People’s Choice Award winner will be announced on stage at the event. The winning company will be invited to attend Rabobank’s premier invitation-only Client Appreciation Events in December 2016 in New York City, which attracts C-suite representation from over 300 of North America’s leading food, beverage and agribusiness companies. In addition, our esteemed panel of industry experts will award the Judges Choice Award to the company best demonstrating industry creativity, sustainable practices, growth potential and social innovation. 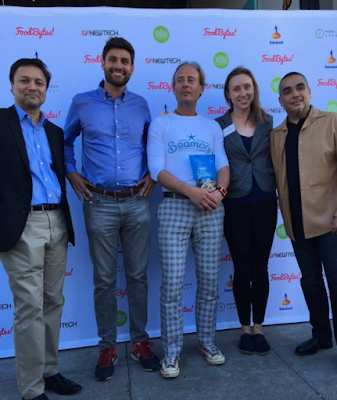 First launched in 2015, FoodBytes! was created with a simple mission in mind: to find the most game-changing concepts in food and agriculture, and pair those creative ideas with the capital needed to bring them to market. This October, FoodBytes! will host the fifth event of its kind in Boulder, a city long known as a hub for natural food innovation. Whole Foods Market, presenting sponsor of FoodBytes! Boulder, brings an added element of ingenuity to the event. Guided by their mission to maintain the strictest quality standards in the industry, paired with their unshakeable commitment to sustainable agriculture, Whole Foods Market truly embodies the future of food and agriculture innovation. Holland & Hart, a national law firm headquartered in Denver, with a strong food and beverage practice, has joined the FoodBytes! sponsor family as an Official Sponsor of the event. Additionally, Food + Tech Connect, the site of record and world's largest community for food tech and innovation, is continuing as a Presenting Partner. Food + Tech Connect gives innovators the tech and business insights, connections and skills they need to transform the food industry through its website, newsletter, events, consulting and business courses. SF New Tech, San Francisco’s largest and longest-running tech showcase event, will also return as a Presenting Partner. Boulder Food Group (BFG) will also join as a FoodBytes! Boulder sponsor. BFG is a venture capital firm that seeks partnerships with early stage food and beverage consumer product companies, working alongside exception entrepreneurs to help them achieve success. Tickets are now on sale: Tickets to attend the event can be purchased here.